Early Bird and Multiple Player Discounts in Effect! Updated Wednesday December 5, 2018 by Soccer. 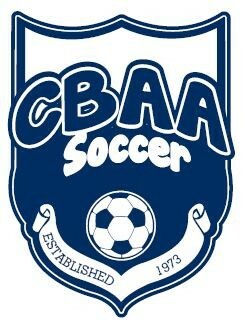 CBAA Fall Intramural Soccer Registration is Open! Registration fee is $135 for U07-U19! Multiple player discounts are also in effect. All Teams are Gender Specific. No Co-Ed teams. Practices begin the first of April.